Andrew Fagan grew up on a South London council estate during the 1970s. Preferring a childhood spent on the local public golf course to attending school, he rarely attended school and finally left at the age of fourteen. Lacking formal educational qualifications, Fagan undertook several courses of further education classes which enabled him to finally enter university in 1990. He graduated from Goldsmiths College, University of London in 1993 with a joint honours degree in Social Anthropology and Psychology. 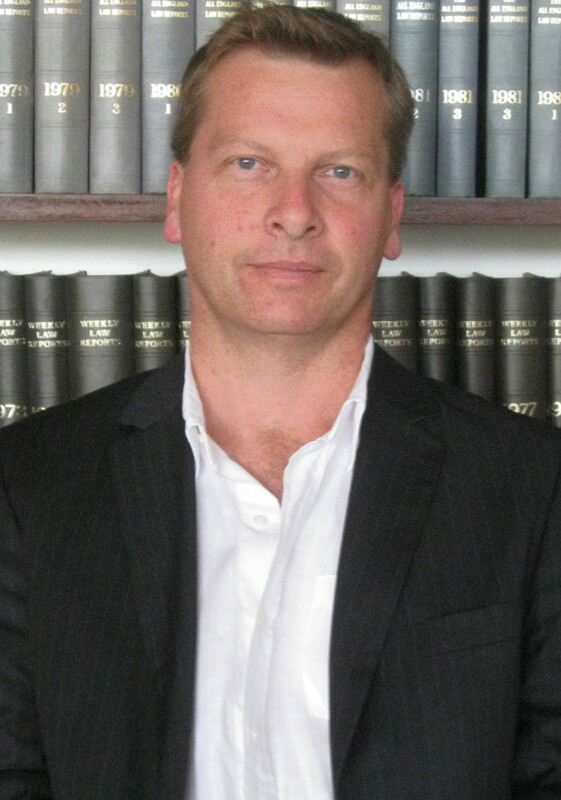 He received an MA in Political Theory from Essex University in 1994 and finally a Ph.D. in Philosophy from Essex in 2002. 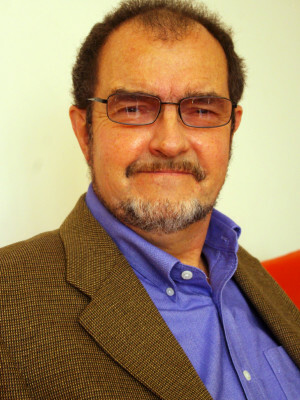 On completing his doctoral thesis, Fagan began an association with the world prestigious Essex Human Rights Centre and is presently Director of Academic Programmes and Deputy Director of the Human Rights Centre. He has lectured on human rights in many countries throughout the world and is a recognised authority on the theory of human rights. 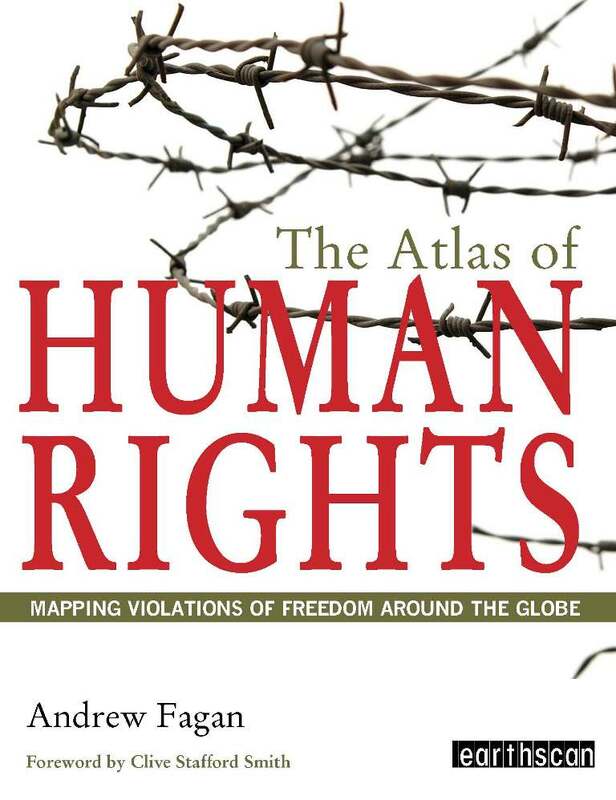 He has edited and written several books, including The Atlas of Human Rights, and many articles and chapters. He lives in Suffolk with his partner.